Bottomline, testing your aptitude to deduce the Right Decisions when thrown in a complex business scenario. But wait. If you smell age old game theory or market determined mockstocks, you have just caught cold. 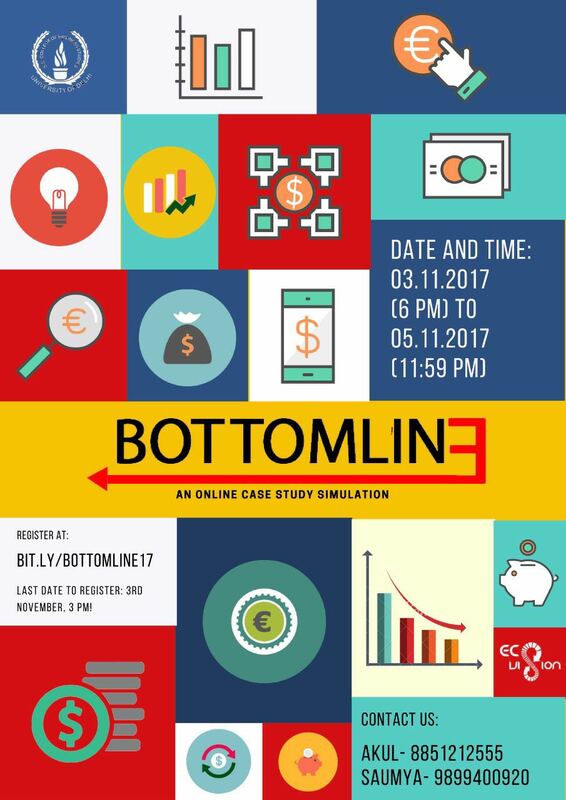 ‘Bottomline’ is here to cut the clichés, allowing you to venture into mercantile world of tangled decision making and analysis.